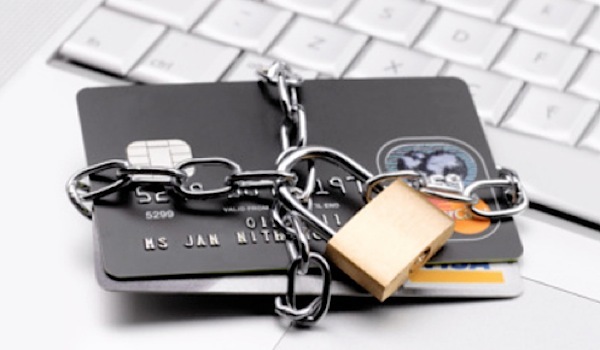 Orlando Avenue Blog » Blog Archive Protecting Your Credit! The Equifax information hack has many Americans afraid of identity theft, and rightly so. Thankfully, there are several measures everyone can take to protect their credit. Phone lines at Equifax have been flooded with calls, so an online approach is more convenient for now. Sign up for the free credit monitoring Equifax offers, but don’t let that make you unaware of your credit reports. Check them as often as possible, and dispute errors. Setting up a fraud alert with Equifax, as well as TransUnion and Experian, is another important step. Married couples need to make sure both spouses have taken steps to protect their information. File your 2017 taxes as soon as possible in 2018. If someone has your credit information, they can file a false return for a refund. If you have family members that haven’t checked their reports, especially the elderly, offer to help them. Even though 143 million people were affected by the hack, many will not bother to check their credit reports. If you’re not proactive in protecting your credit information, it may cause major problems down the road.